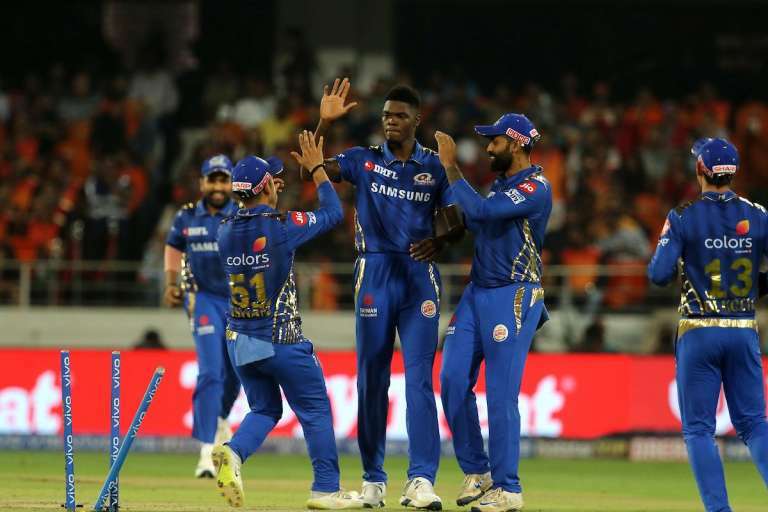 What's Been The Issue With India's Top Order Batsmen In IPL 2019? 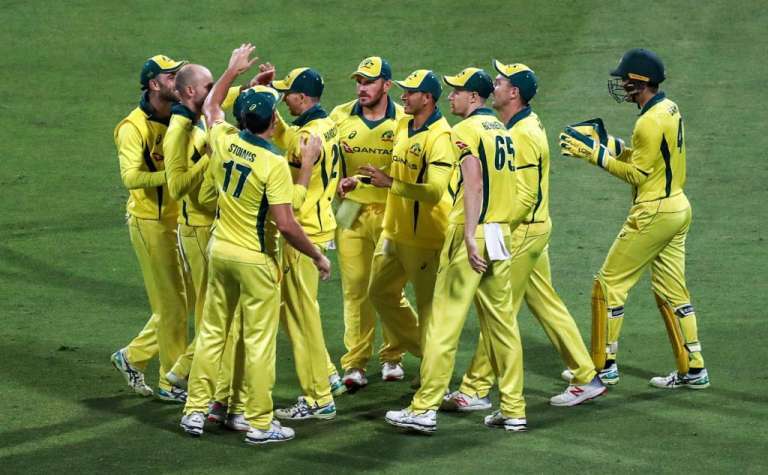 The ICC World Cup 2019 starts from May 30 onwards in England and Wales and prior to that teams would be wanting that the major trump cards stay mentally fresh and is in form. For India, a lot depends on how the top order functions during the coveted event. The success of the team has been solely based on the consistent performances of Shikhar Dhawan, Rohit Sharma and Virat Kohli. These three batsmen have shared the responsibility of scoring the bulk of runs for the tam since the last few years. India owe their success story to these three, who have been the pivotal force in giving the team momentum. And we expect the trio to give its all in the upcoming 2019 World Cup less than two months away. To be honest, India’s major strength lies in the top order given the unpredictable nature of the batsmen in the middle. However, in the ongoing 12th edition of the Indian Premier League, the three batsmen are yet to hit the right chords. Several issues have hampered the three players be it form, pressure and a negative pattern. India will be wanting these three superstars to be in the best possible frame of mind going into the World Cup. India’s main success in ODI cricket is largely due to these players and the side being considered as one of the favourites is also due to the same. With consistent issues in middle order and India lacking the composure, the onus on the top order is immense. So the IPL is expected to play a significant role and help the players stay in sync. Here we look at the three players and the issues surrounding them and what needs to be done going into the World Cup. The openers in particular have been a worry, Shikhar Dhawan was expected to light up Delhi Capitals’ campaign, but the solidity has evaded him. This often leaves the middle order exposed early. 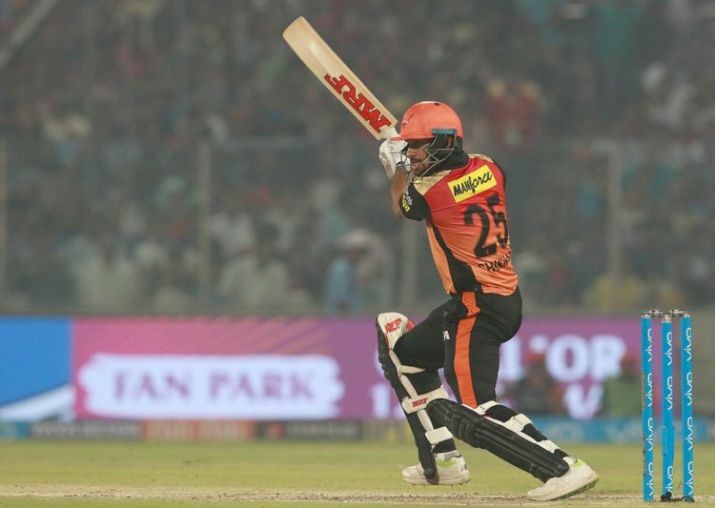 Dhawan has managed just 152 runs from six matches in the ongoing IPL 2019 season. His strike-rate is a dismal 116.03. Dhawan was handed a responsibility to handle the scoring of the side and bat for longer periods. but that hasn’t happened. With the World Cup approaching, Dhawan seems to be short of confidence in this vital period. One also feels that the player should have made better use of the power plays for Delhi Capitals. DC’s change of fortunes this season will depend on how Dhawan goes about from here on. His lack of runs have affected the side’s balance to win games consistently. DC with the team under their belt, would liked to have been doing better than where they are now. As an opener, Dhawan needs to clear his head and bat well to regain confidence ahead of the coveted tourney. On the other hand, Rohit too has struggled for runs while representing Mumbai Indians. The MI skipper promoted himself up the order to stay in sync ahead of the World Cup, but things haven’t gone well for him. He has struggled to make an impact like the manner he does for India in T20Is. MI have the momentum largely because of their bowling. And it’s time Rohit needs to be more expressive. In five matches, he has scored just 118 runs. Also, Rohit has suffered a muscle strain while training ahead of the clash against Kings XI Punjab. He is being assessed by the physio. 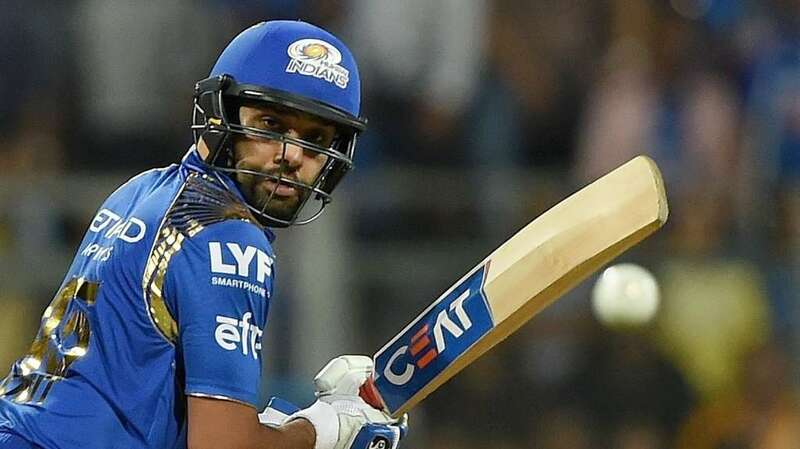 Rohit finally got back to his feet a short while later and hobbled off to the dressing room for further treatment and did not complete the remainder of the practice session. Also, there isn’t any official word about the details of his injury from the MI management, but fans will hope the injury isn’t serious, considering the World Cup is set to start next month. MI’s batting unit has failed largely and perhaps the batsmen will rise if Rohit leads from the front. It’s a testing time for both the player and his side. One would want to see the senior cricketer amongst the runs in the IPL and like Dhawan, he too has struggled to get the impetus going. Virat Kohli is Team India’s main fulcrum. He has been the best batsman in ODI cricket since a while now. For two successive years, he ended up as the highest run-scorer in the format in world cricket. Kohli has done well so far for Royal Challengers Bangalore. He has been the side’s top run-scorer. He has 203 runs from six games. Although RCB have let him down after not being up to the mark with six losses from six games so far. 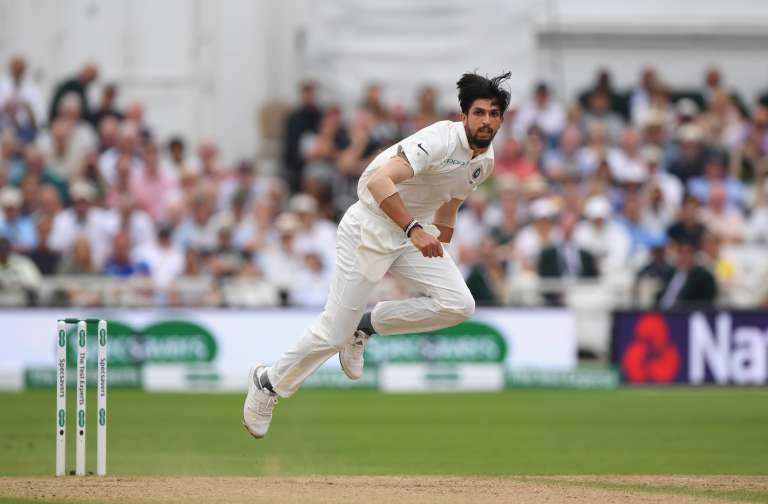 There is pressure evident on Kohli’s face and with all the added responsibility of scoring, the mental balance is often quite hard to deal with. He is no doubt a strong character, but leading a side with no confidence whatsoever has hurt him. 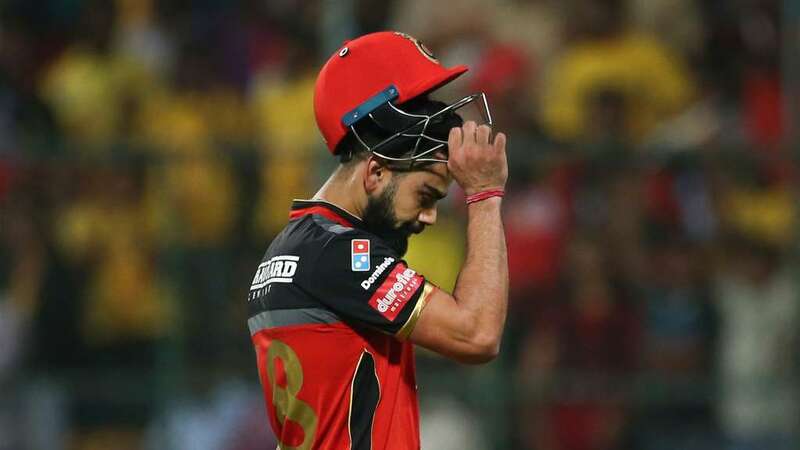 RCB are virtually out of IPL 2019 and that’s a major disappointment for Kohli and his men. 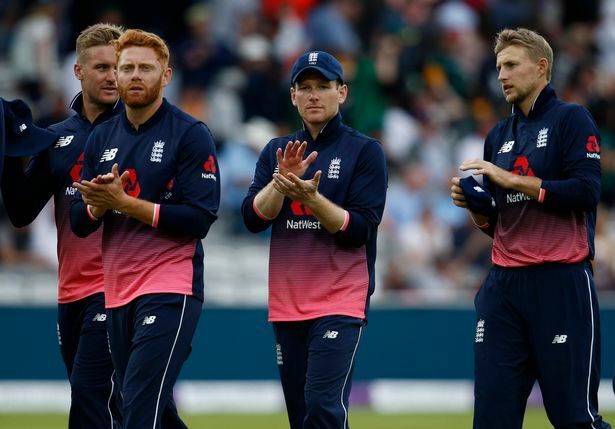 This has also led former England skipper Michael Vaughan in suggesting that Kohli needs to be rested and it would be a smart move ahead of the World Cup. Last thing you need is your skipper being down in terms of mentality and absorbing pressure. So Vaughan’s concerns does throw weight into the matter. 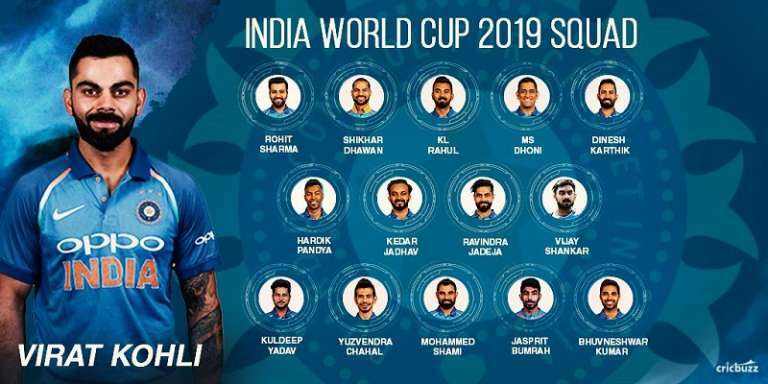 Now coming into the World Cup, India will need these three players to stay upbeat and move on from their respective disappointments. India cannot afford to have these three doubting themselves ahead of the World Cup. So it’s a challenge for them to pick up themselves and make the most out of IPL 12. If they score some solid runs, then it will only help them mentally. They cannot carry the poor form into the mega event. It’s a crucial phase ahead for these three players. India open their campaign against South Africa on June 5, 2019. Fans would be hoping that the team led by Kohli will be up on its toes and start off well in a big tournament as such. 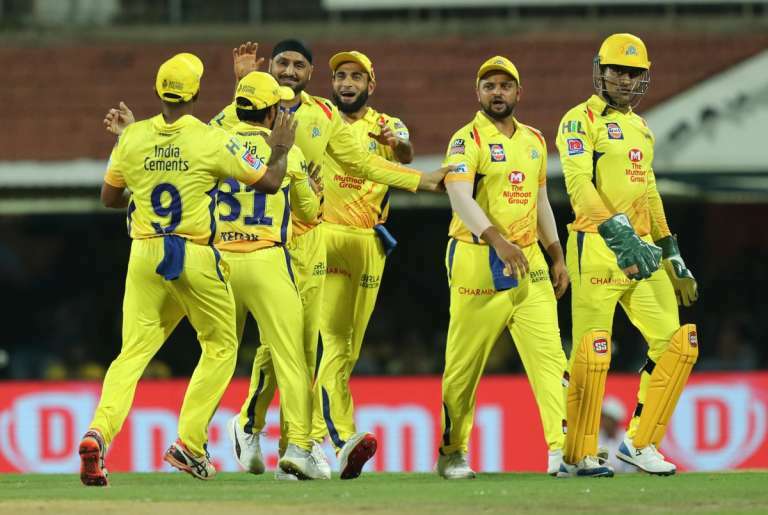 PreviousHow is India’s number four in batting shaping up via IPL 2019?